Meet our Self-Study Task Force and our Call Committee. On Sunday, members of our Council joyfully announced that our Self-Study Task Force and Call Committee have both been formed. On Monday our Council president, Damaris Maclean, sent a personal e-letter sharing this news and more details of the call process. 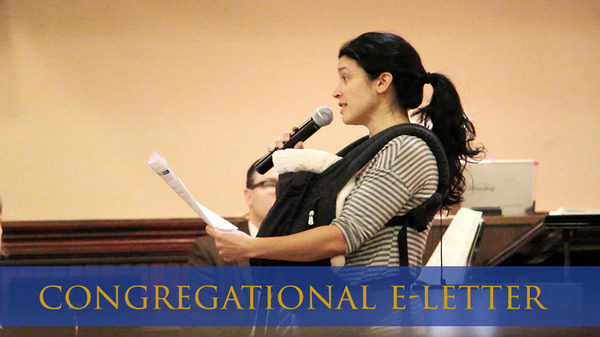 If you haven't had a chance yet, we invite you to meet the congregational leaders who will guide our congregation through the self-study and call process over the coming months. These people are incredibly excited to be leading our journey of congregational self-reflection and searching that will guide us to our next senior pastor. We're putting together six short-term task forces to supercharge our ministry moving forward, and we need you. We're nearing the end of Lent and the start of a very special week at Advent. Join us on a journey of joy, communion, sorrow, and hope during Holy Week at Advent. Here are some ways you can start getting ready. 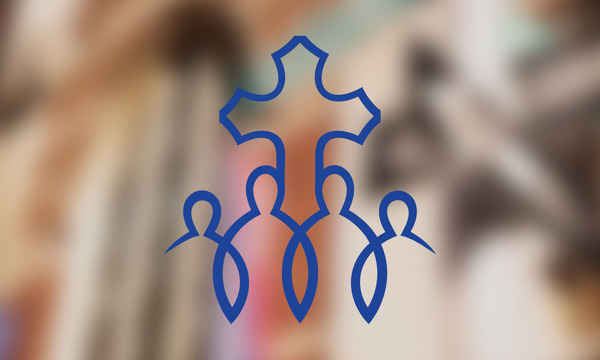 First, check the Holy Week page on our website for a full listing of our services. Bookmark it or find it again under www.adventnyc.org. 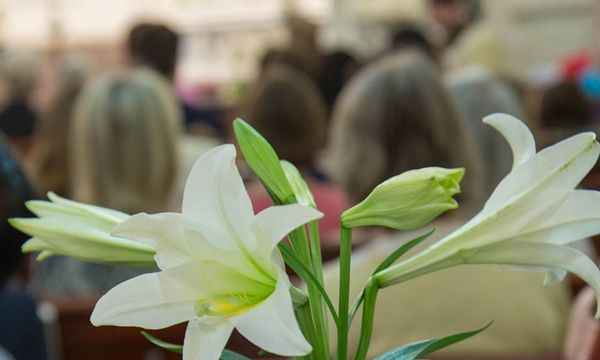 Second, if you'd like to give Easter lilies in honor or remembrance of a loved one, you can use our online form or printed forms we'll have in worship this Sunday and the next. See the Xavier Company present the Passion of Christ in drama, song, and dance this Saturday in our sanctuary. Gospel Text | John 12:1-8: Mary anoints Jesus' feet with expensive perfume.